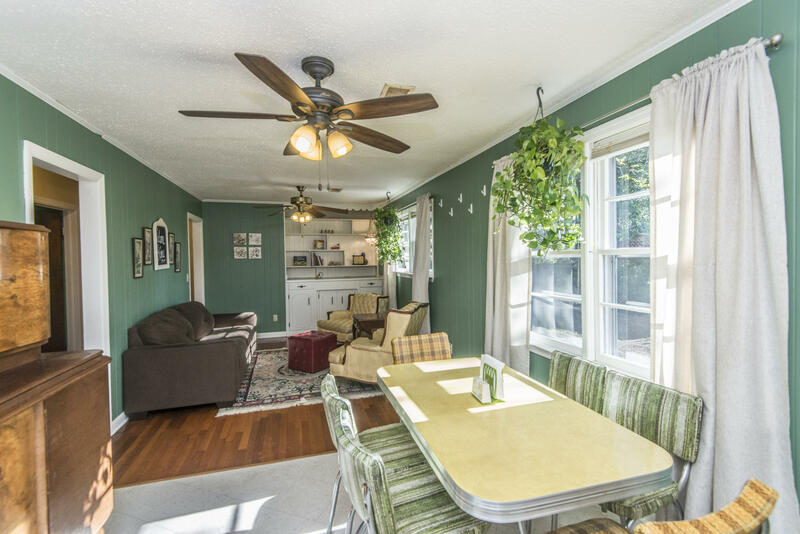 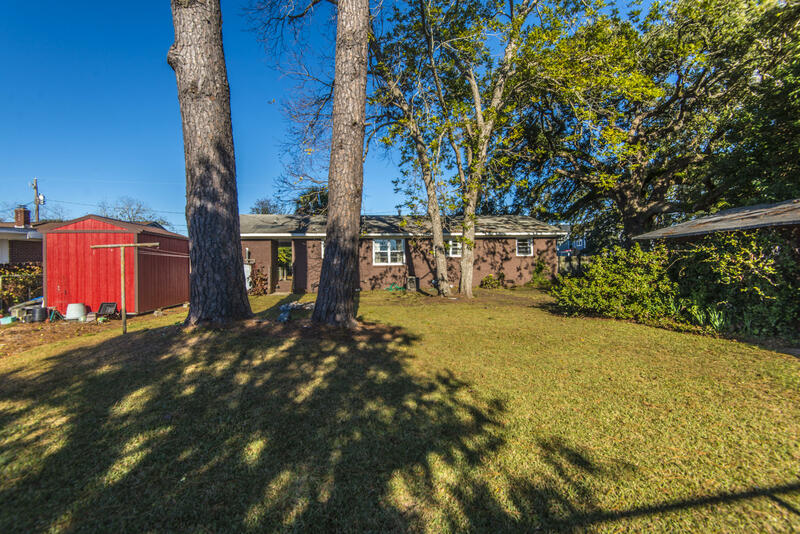 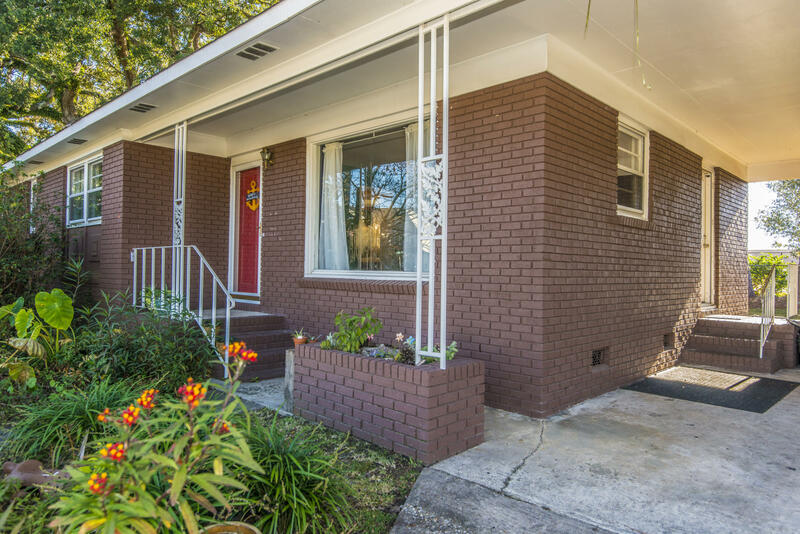 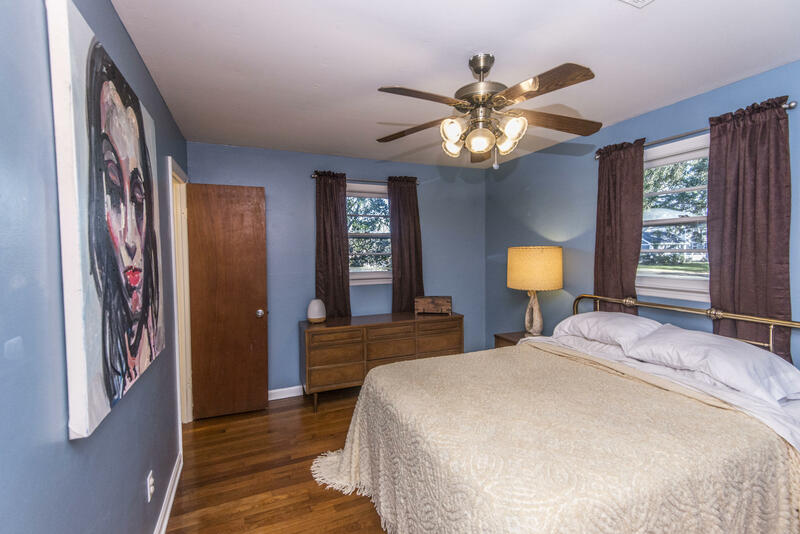 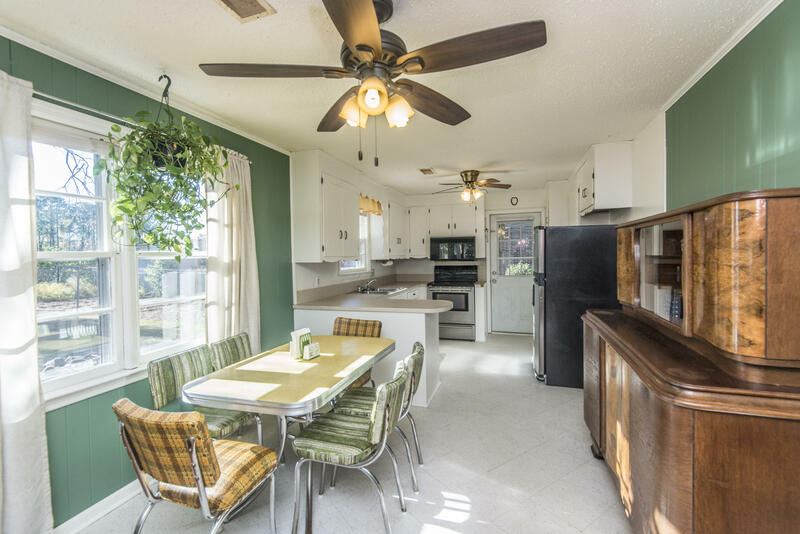 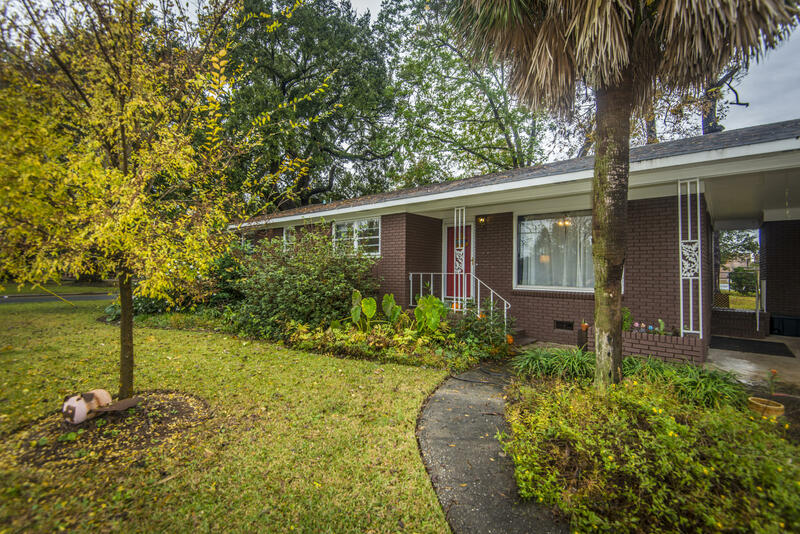 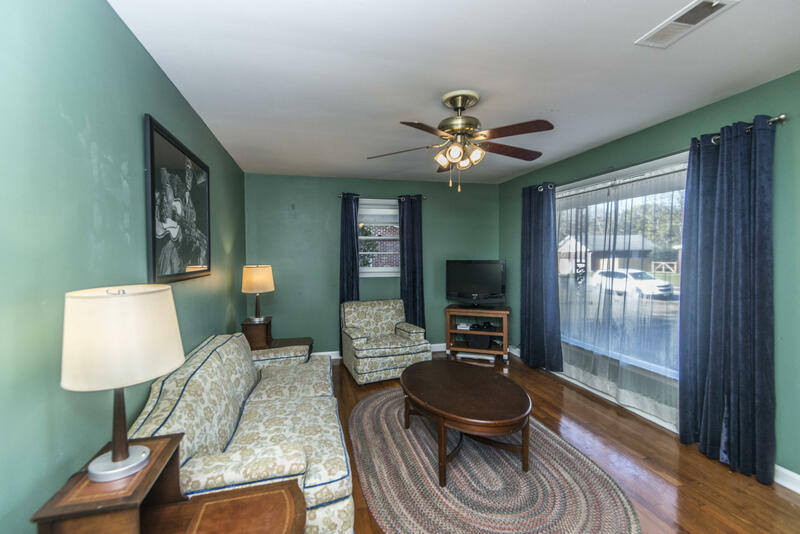 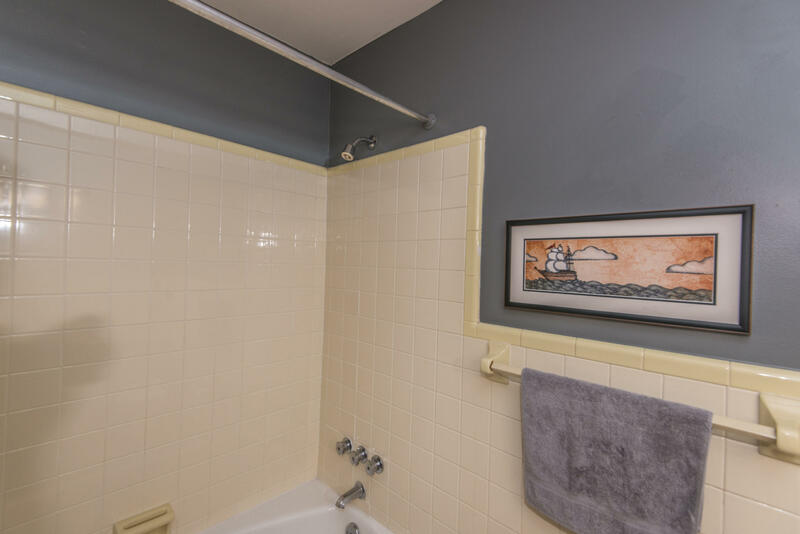 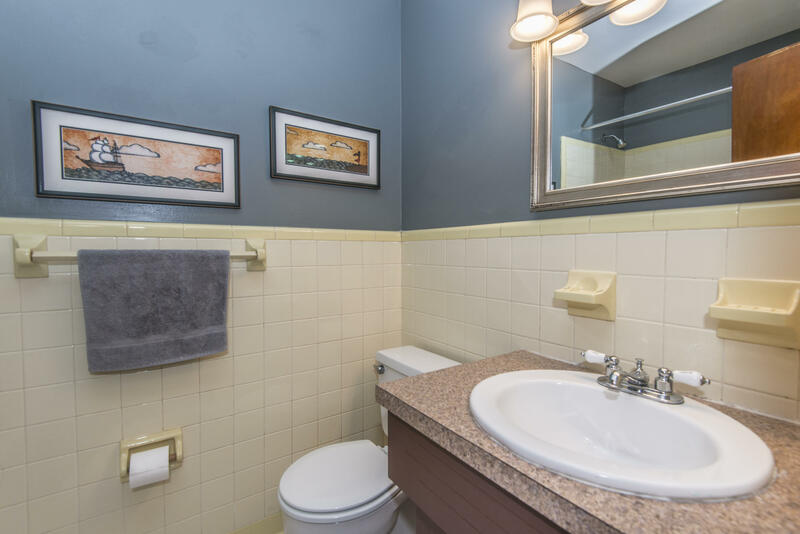 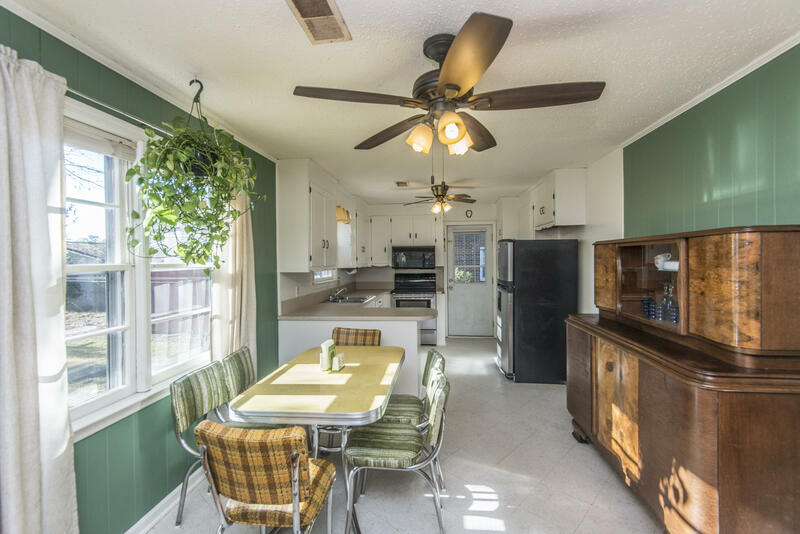 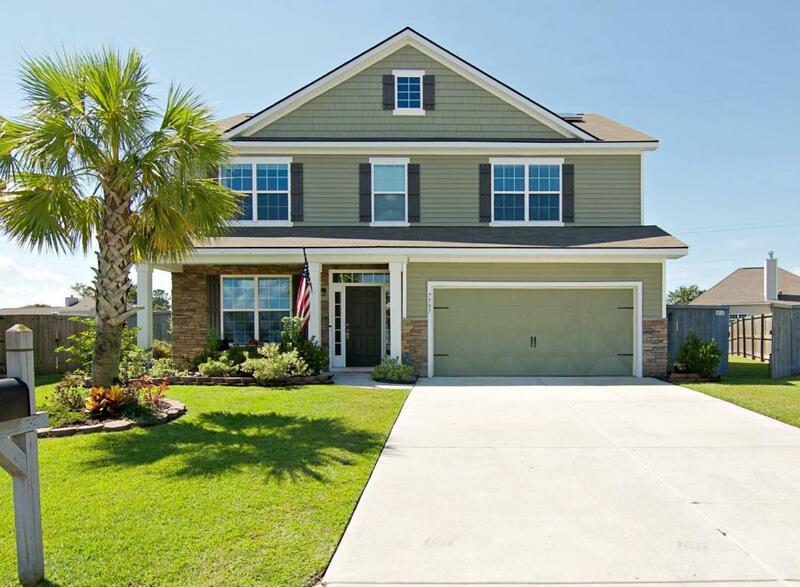 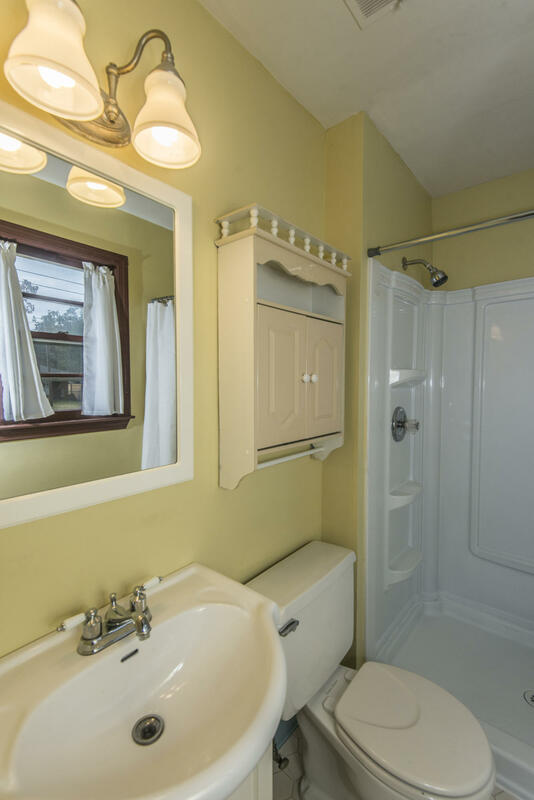 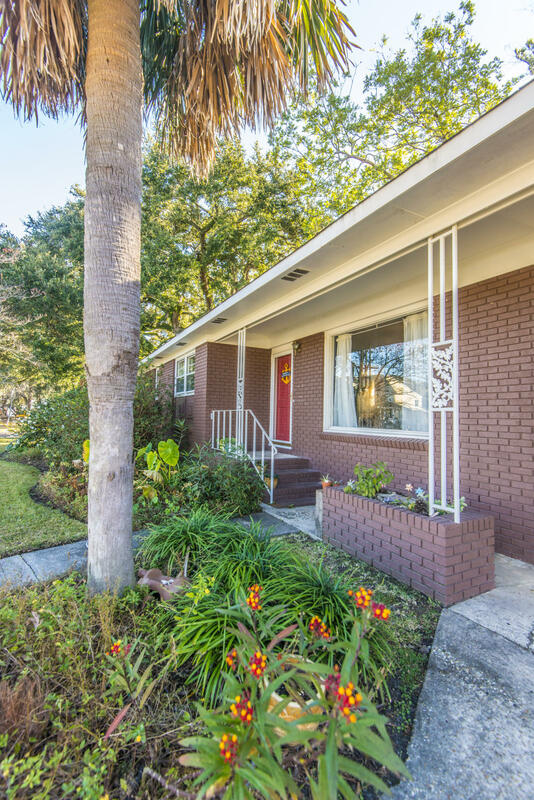 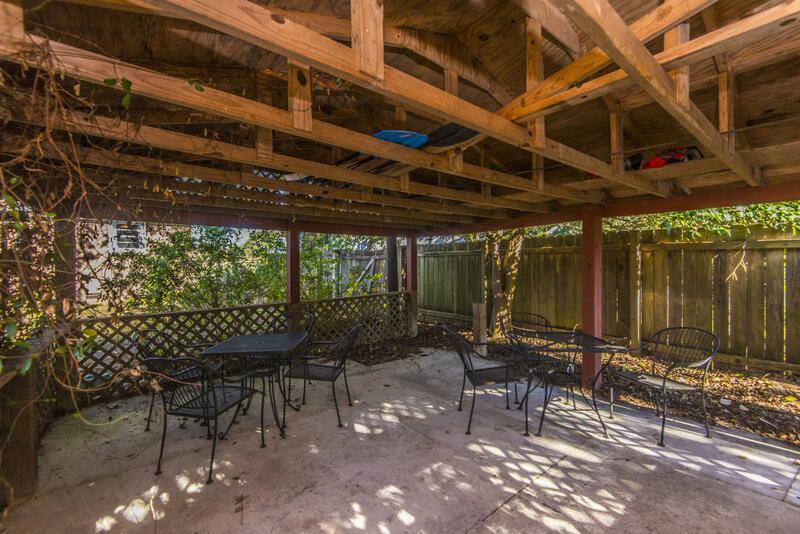 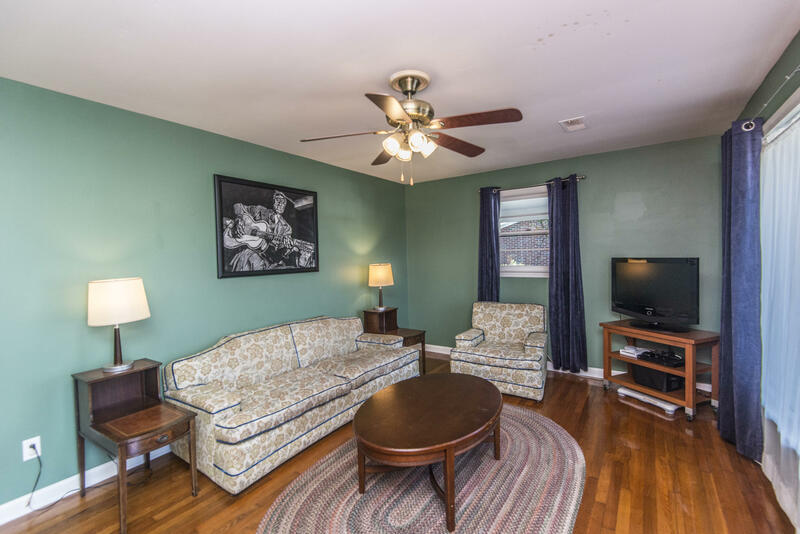 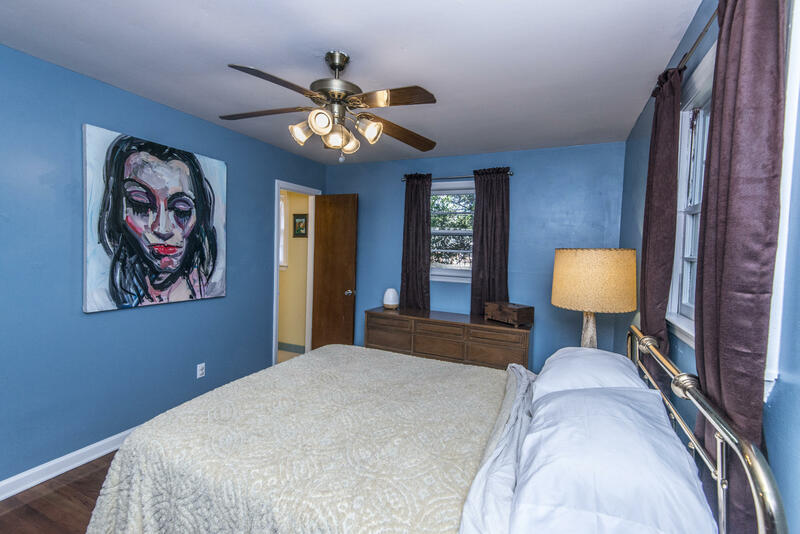 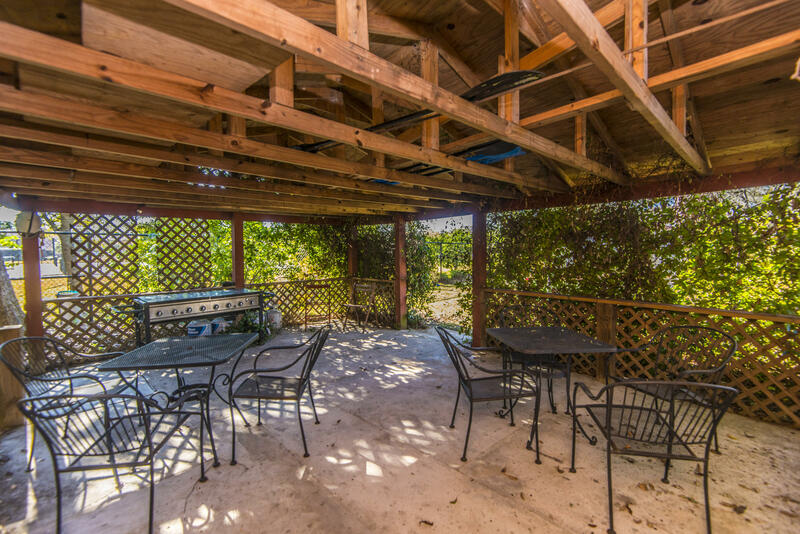 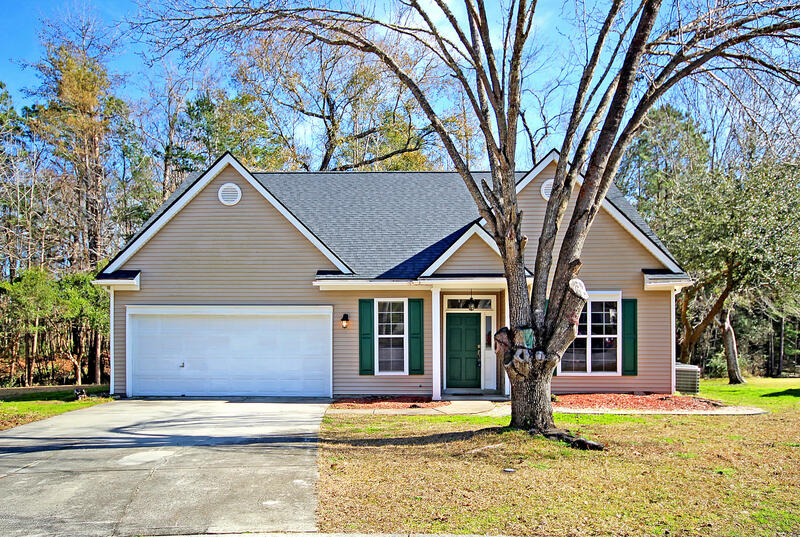 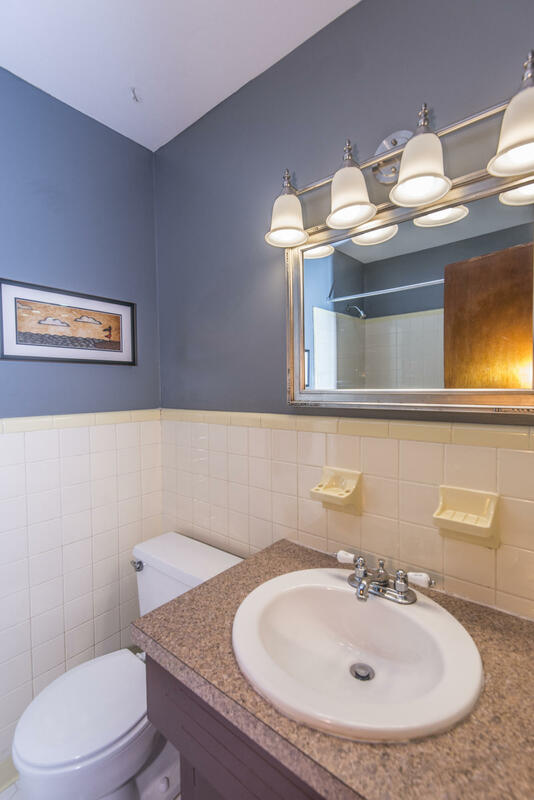 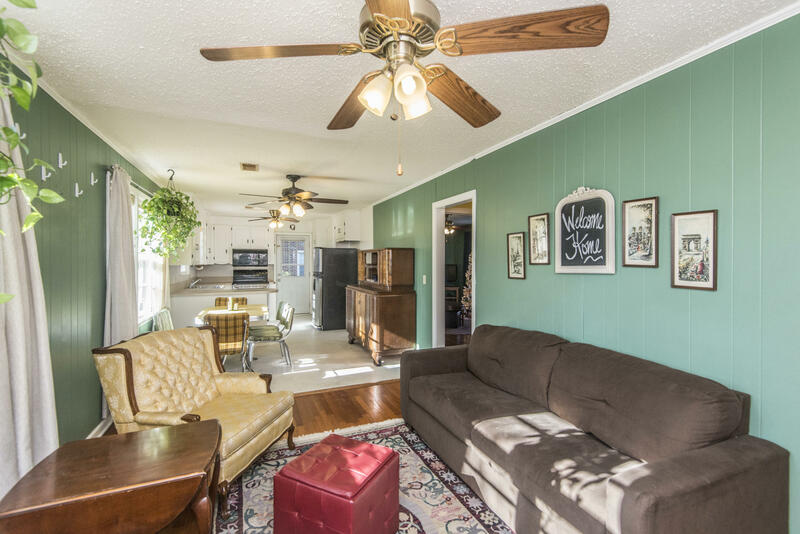 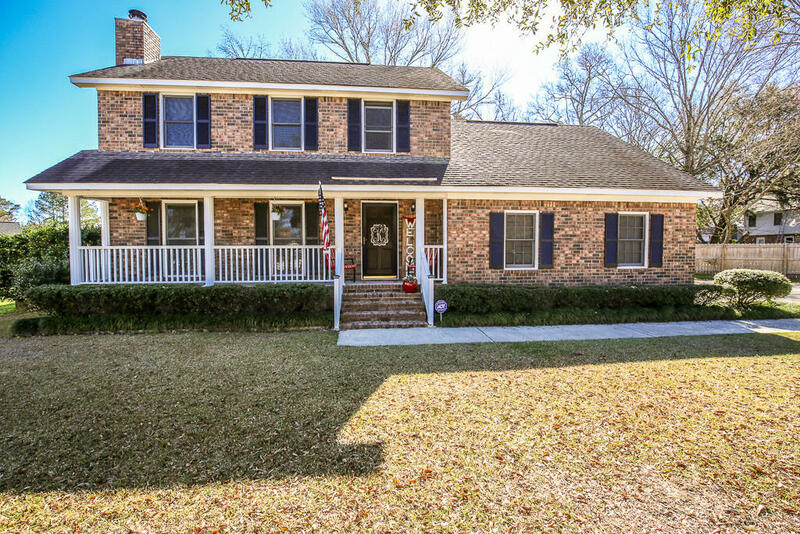 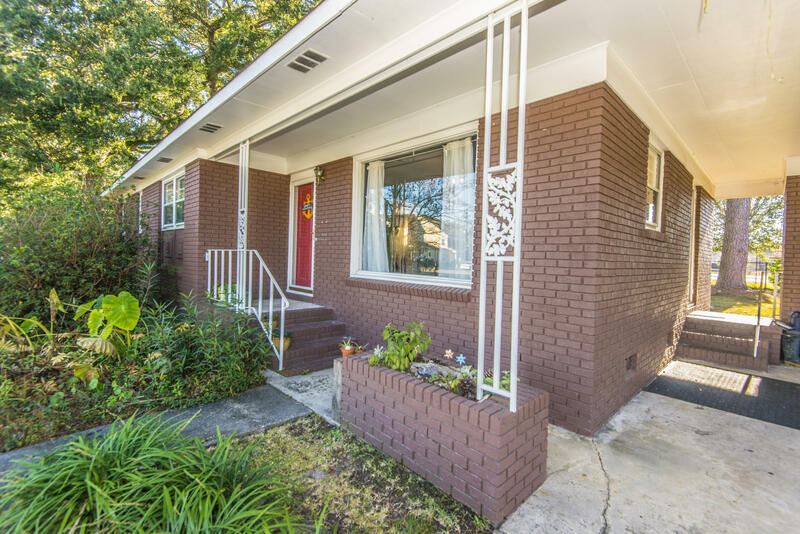 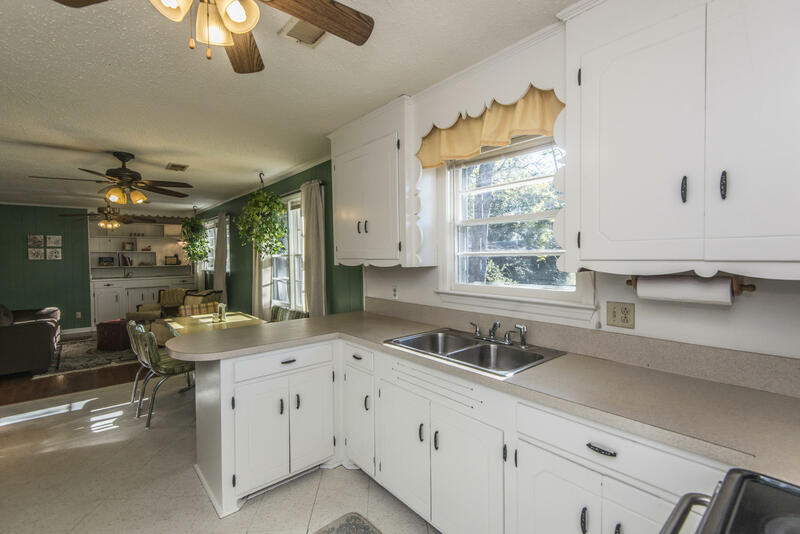 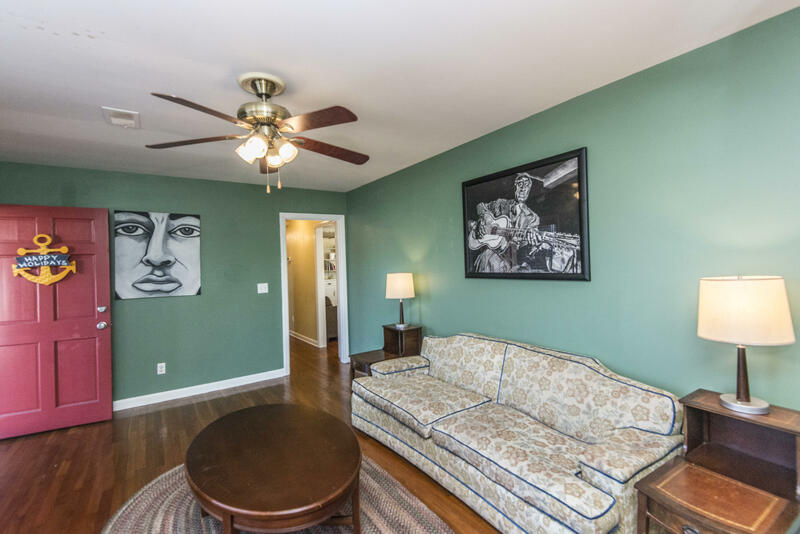 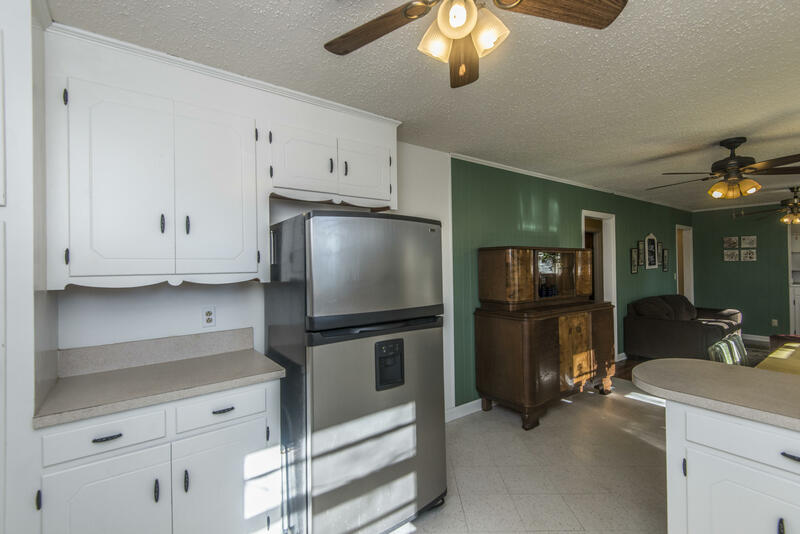 Enjoy a great location to many of the amenities of the greater Charleston area; easy access to 26 and 526, minutes from the beach and downtown, Boeing and Joint Base Charleston, not to mention life in the desirable Park Circle area. 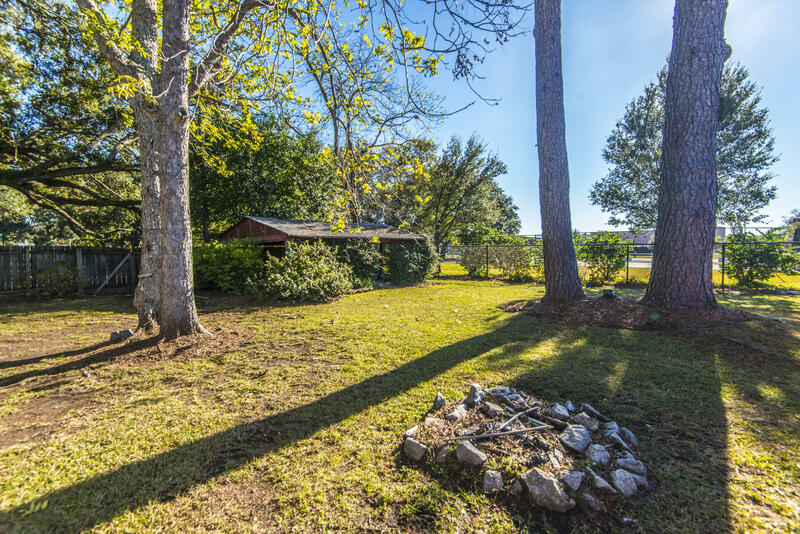 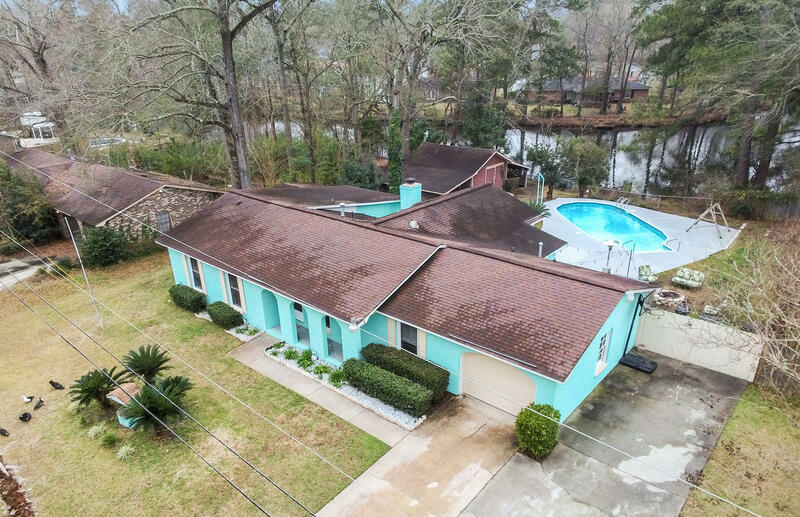 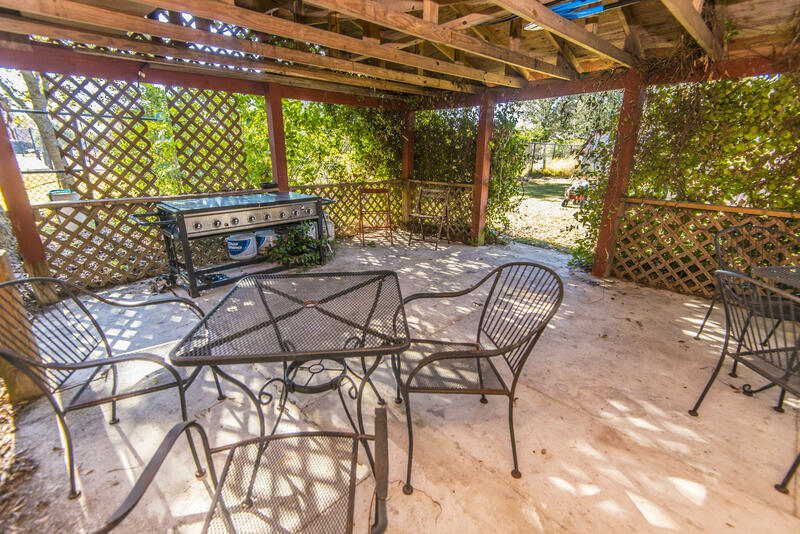 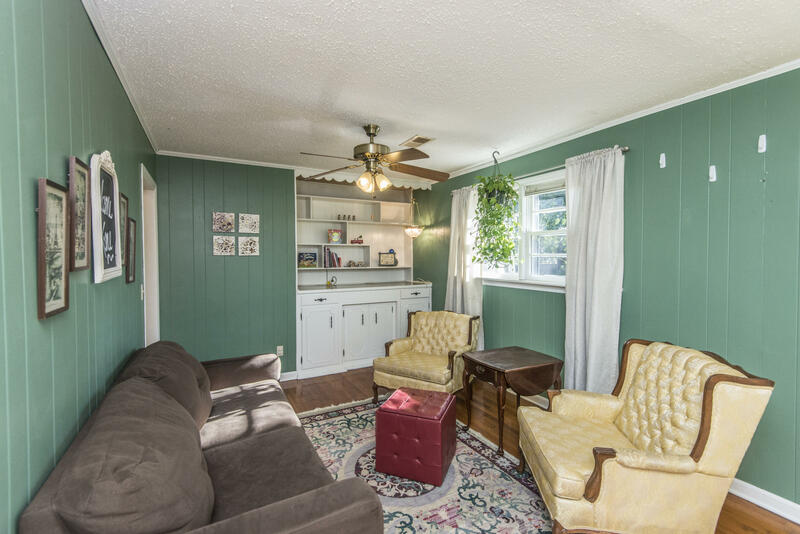 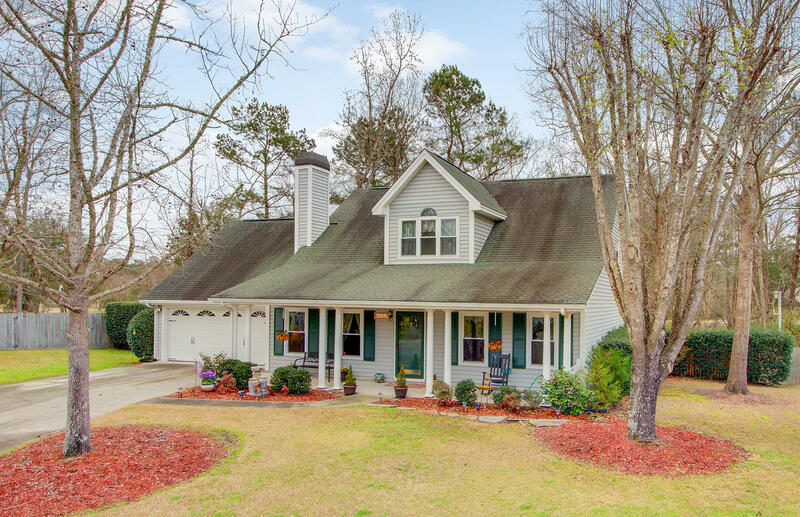 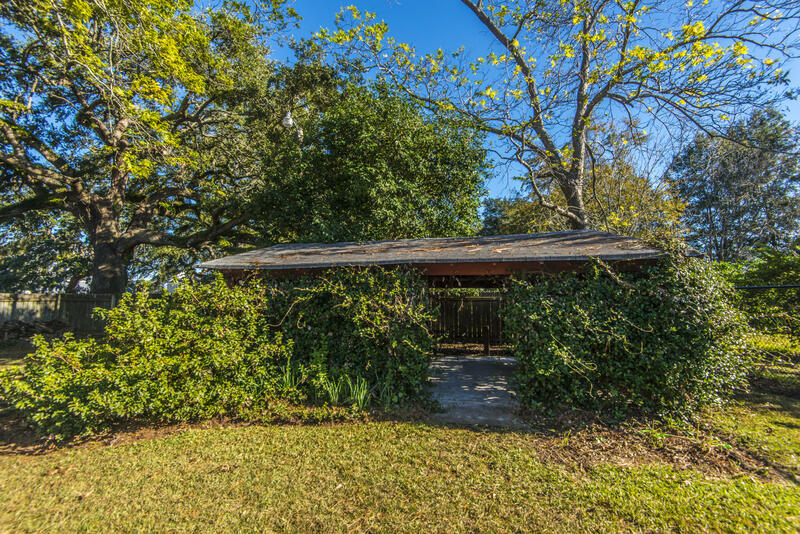 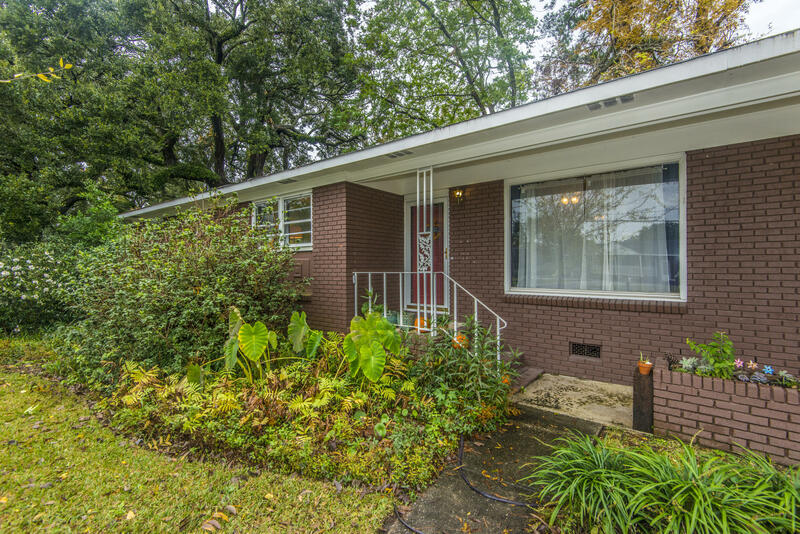 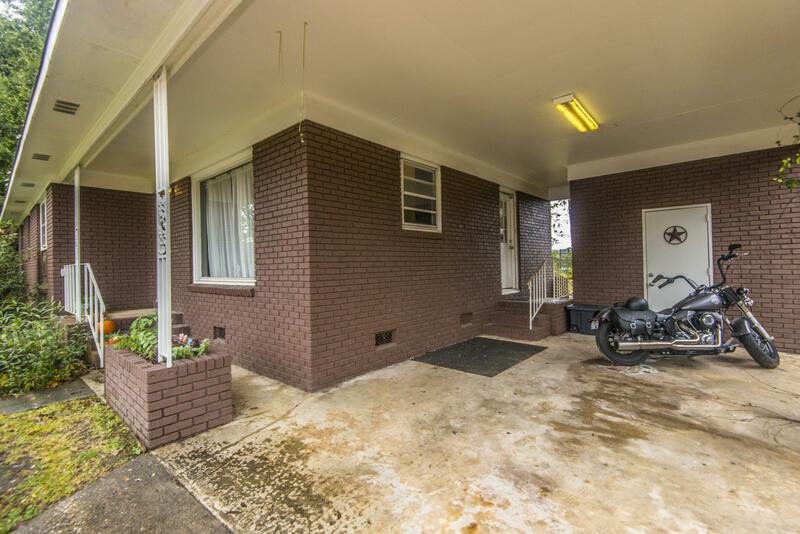 This one-story ranch sits on a quarter acre lot nestled under towering oaks. 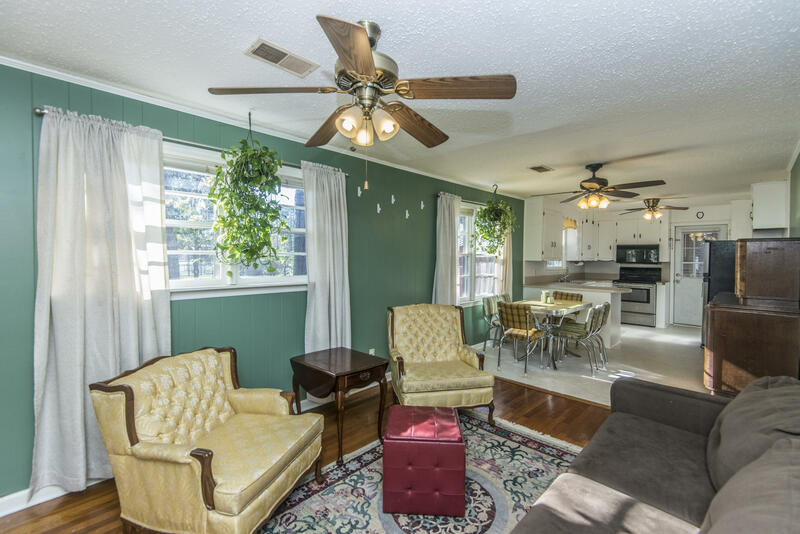 The front door opens into the formal living room with an adjoining family space featuring built in shelves, eating area and kitchen. 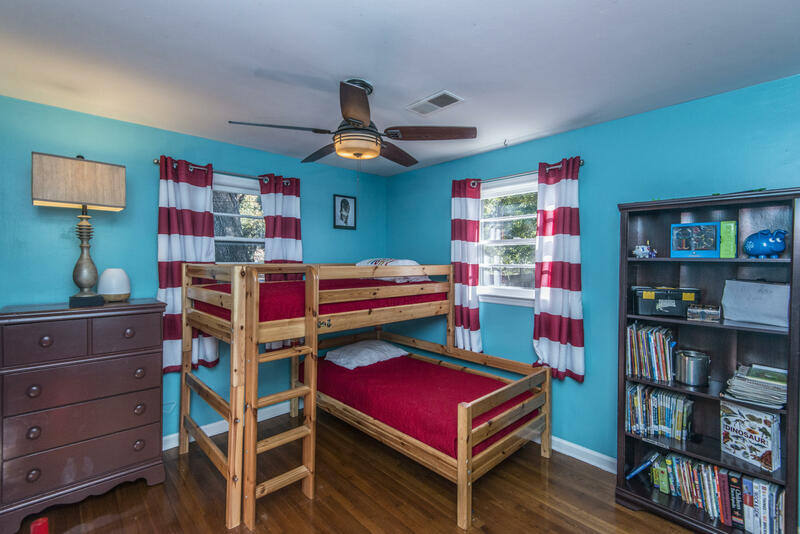 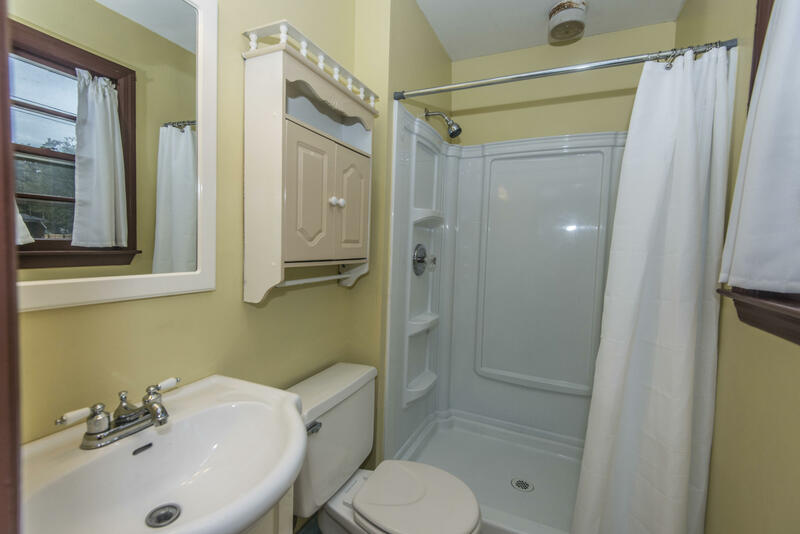 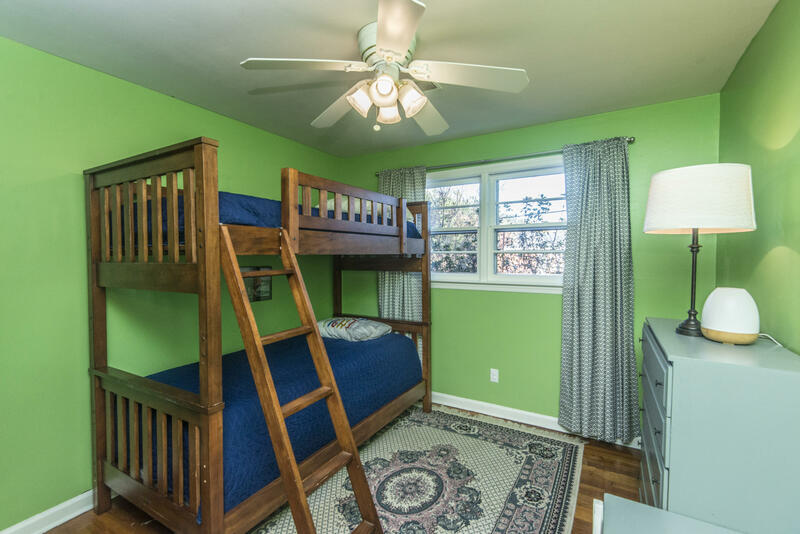 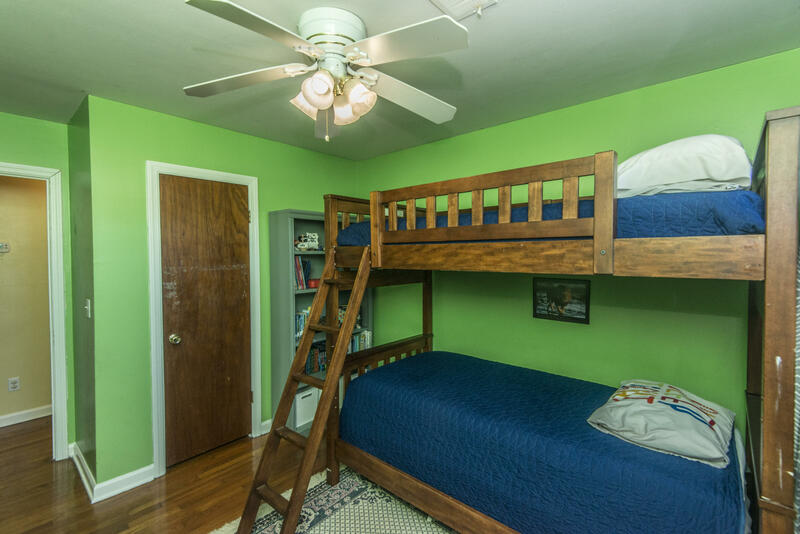 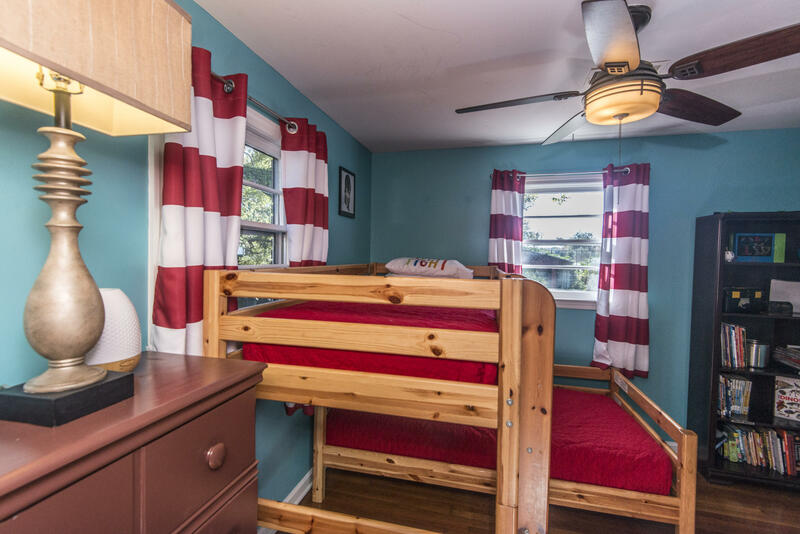 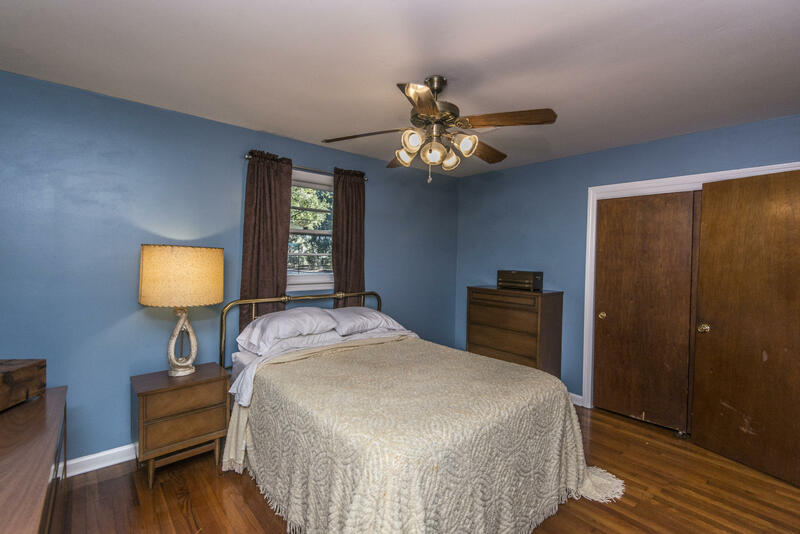 The master bedroom has a full bath and two other bedrooms and central full bath open onto the hall. 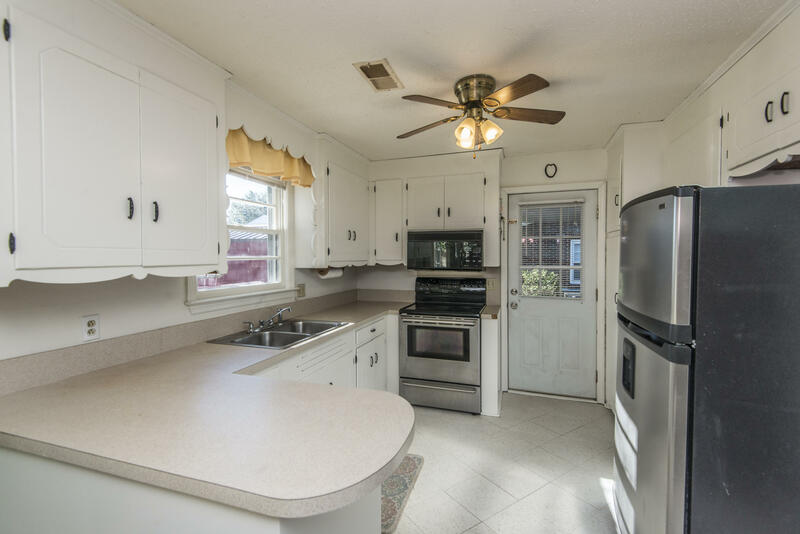 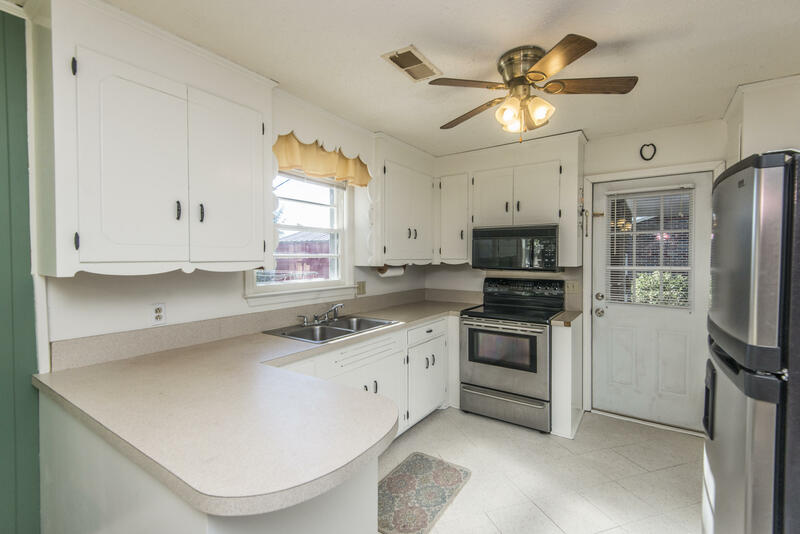 Hardwood floors are throughout with vinyl flooring in the kitchen. 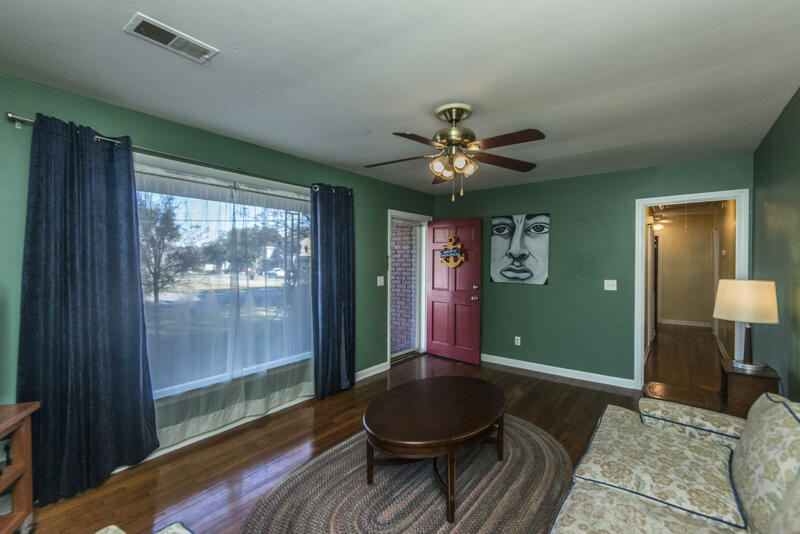 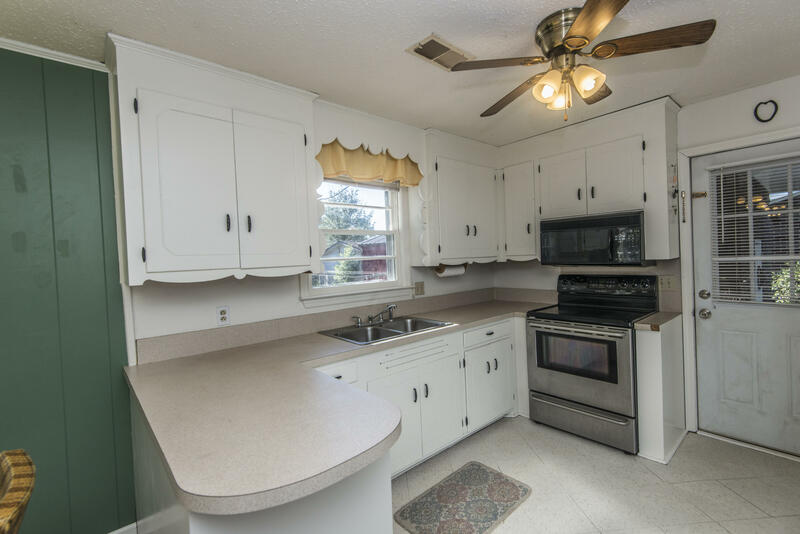 Ceiling fans are throughout the home and a laundry/storage room is at the end of the carport with and adjacent work space. 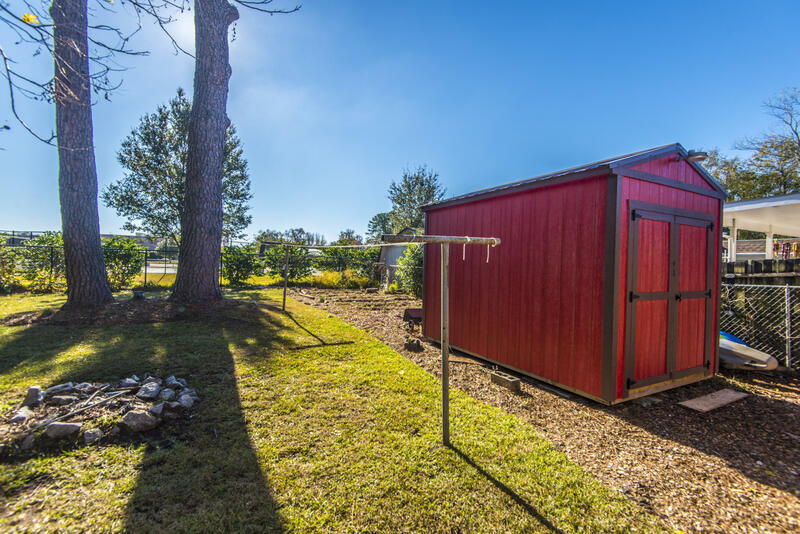 An additional storage building and pavilion are out back. 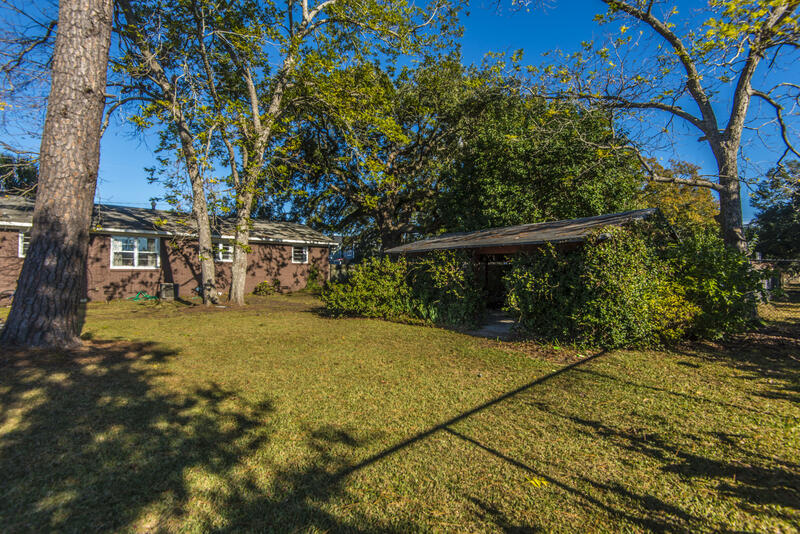 The property adjoins the Charleston School of the Arts and Charleston Magnet School. 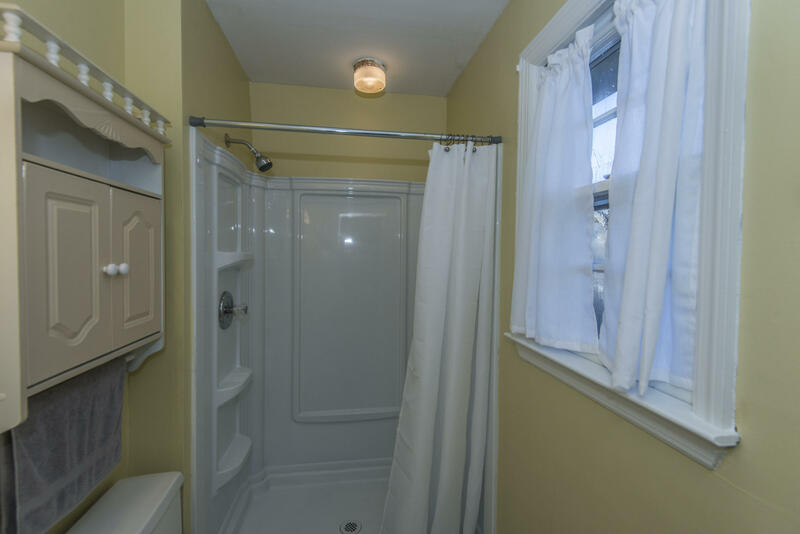 Owners are in the process of painting much of the interior.